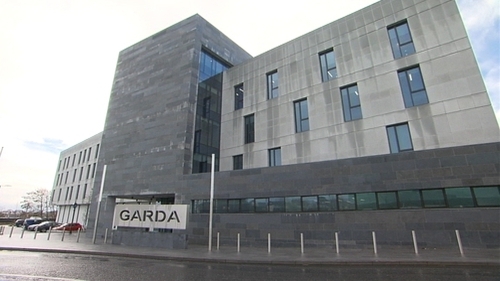 A burst pipe has caused extensive damage to the communications room at the new Garda regional headquarters in Galway. The extent of the damage to equipment will be assessed over the weekend but it is thought that the control room will be out of commission for a number of days. Gardaí say 999 calls and all other communications are being rerouted to other stations, to ensure there's no disruption to service. The leak was detected shortly after 4pm this afternoon. Water from the kitchen area leaked through a number of service ducts with electrical cabling and caused flooding to the main communications room. Personnel from the Office of Public Works are reviewing the situation. The 11,000 square metre building is the epicentre for district, divisional and regional garda activity. Opened last summer, it includes secure detention areas and a purpose built firing range.